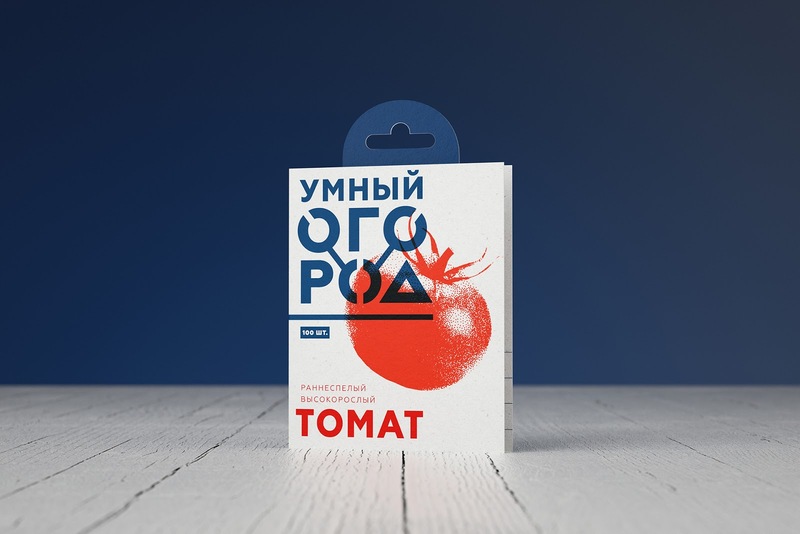 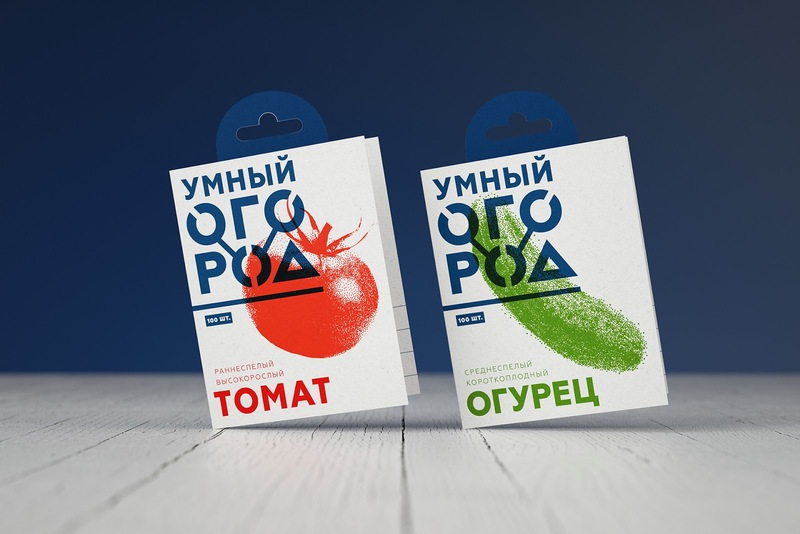 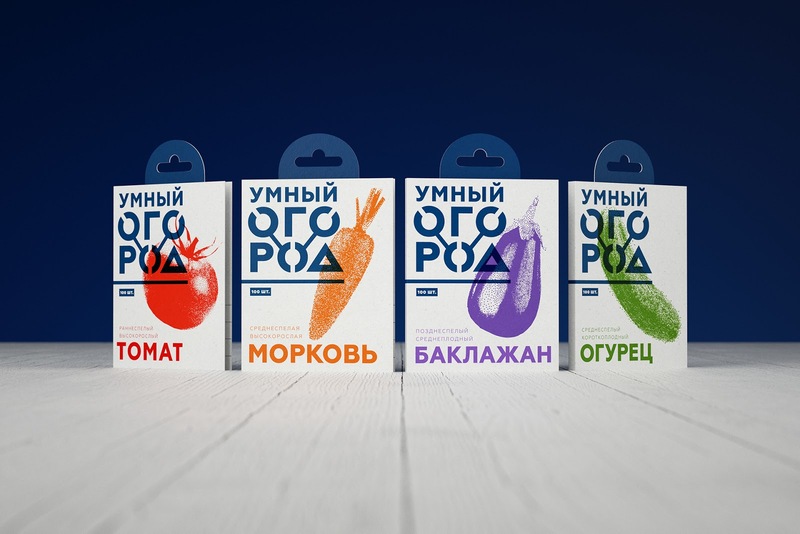 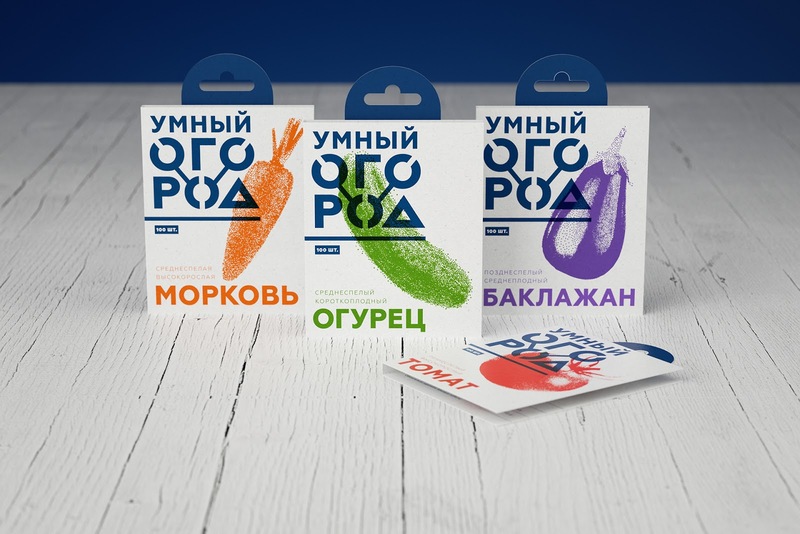 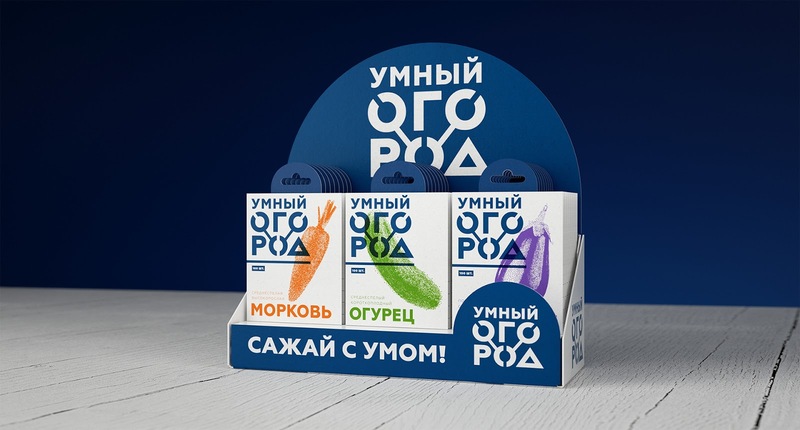 The task was to create and develop my own concept brand of seeds for people 35 – 45 y.o., gardening newbies, who live in Moscow. 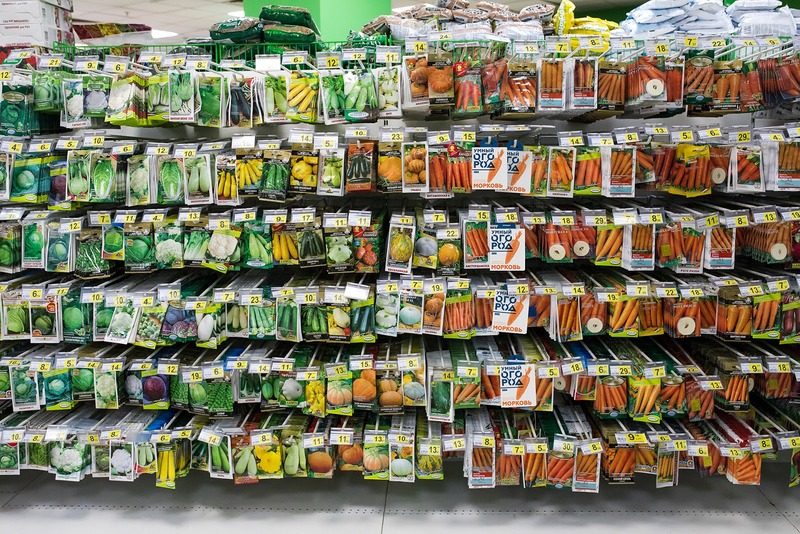 I had researched a seeds category, main competitors, target audience and had found an insight: “I don’t like to ask for advice because I cannot admit that I don’t know something”. 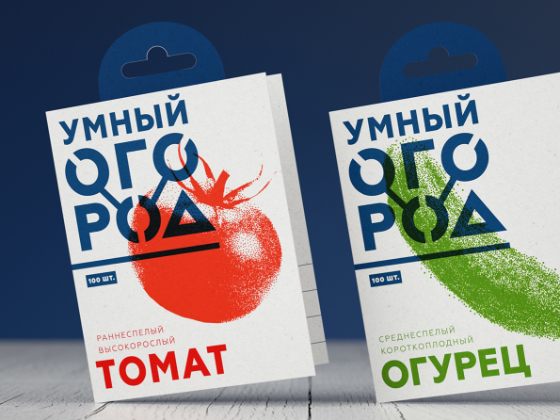 So I created a brand-platform with brand essence — “garden helper”. 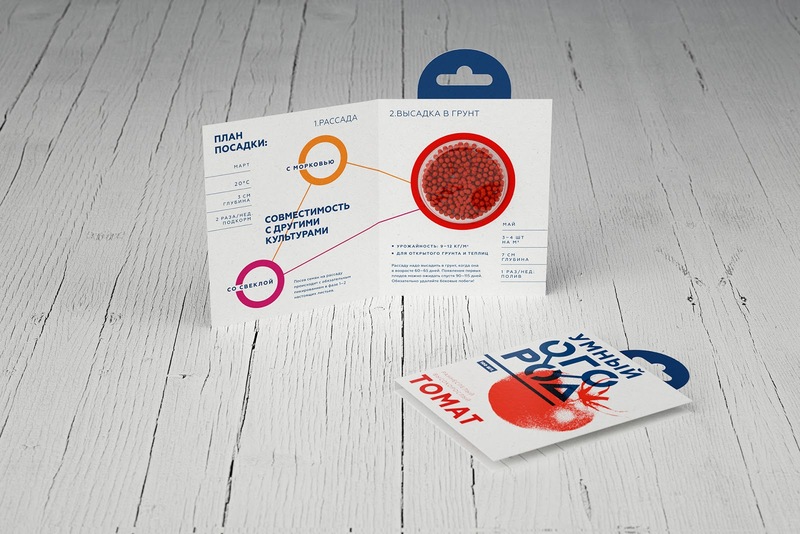 I developed a system helping to plant seeds clearly and effectively through the scientific approach and simple, clear visualization. 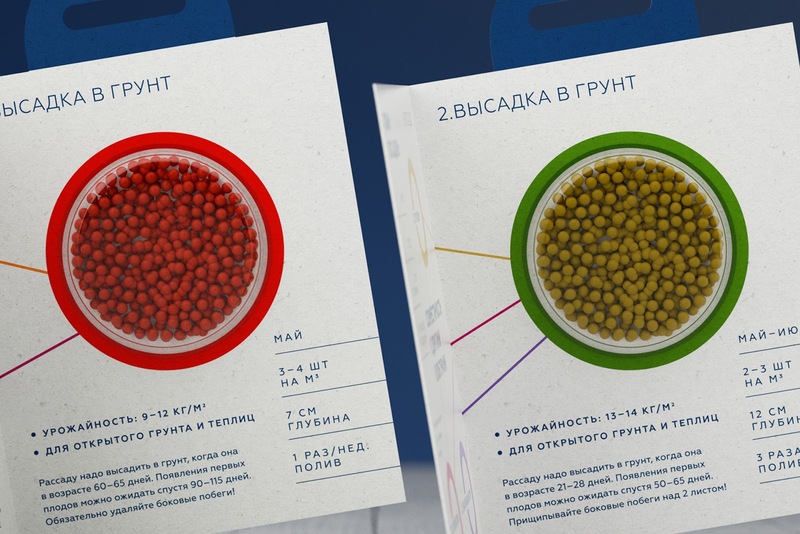 The scientific approach includes a unique information about the compatibility of vegetables during seeds plating. 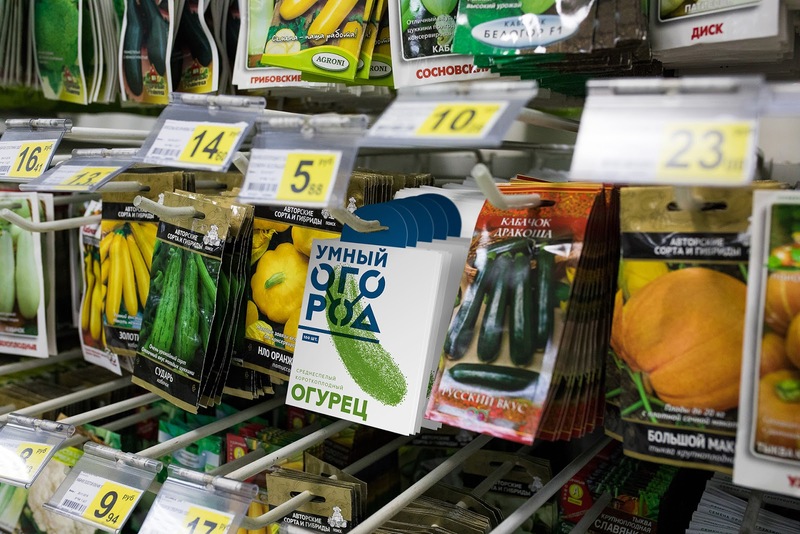 Some of them cannot easily grow with each other and harvest can be very scarce. 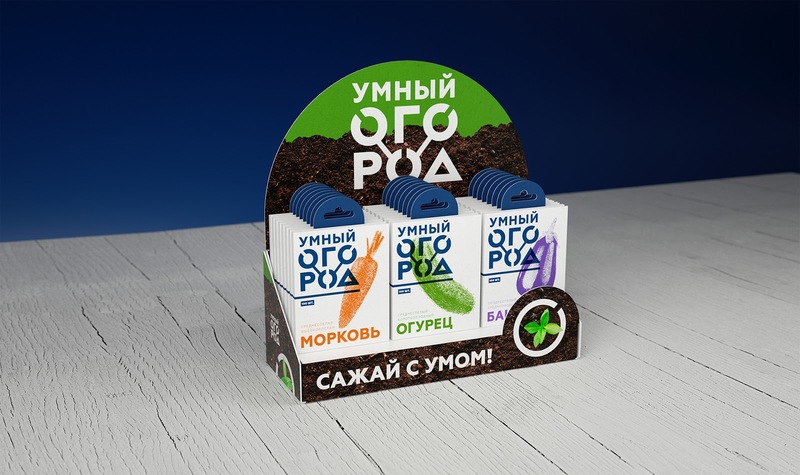 Thus, the brand name “Smart garden” appeared!